Don’t be afraid …In Scandi style, especially perhaps among the design-conscious Danes, pointedly standing out from the crowd is not the style aspiration it is in the UK and Ireland, where we prize individuality and, stereotypically at least, aim to outdo our neighbours rather than sync with them.So having a home that looks very similar to your neighbour’s is not quite the no-no it can be here. Don’t be afraid…In Scandi style, especially perhaps among the design-conscious Danes, pointedly standing out from the crowd is not the style aspiration it is in the UK and Ireland, where we prize individuality and, stereotypically at least, aim to outdo our neighbours rather than sync with them.So having a home that looks very similar to your neighbour’s is not quite the no-no it can be here. Don’t be afraid to blend in. 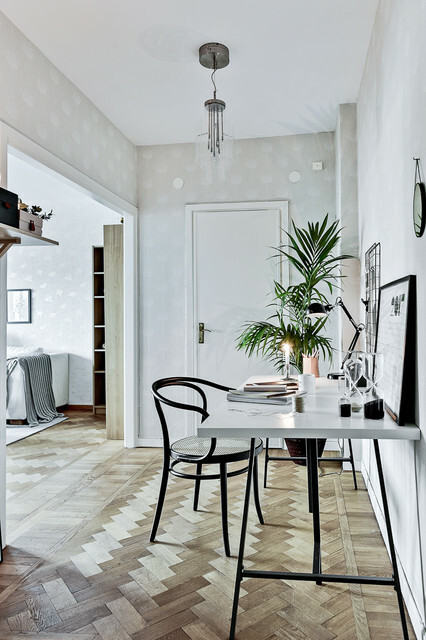 In Nordic countries, especially perhaps in design-conscious Denmark, standing out from the crowd is not the style aspiration that it is in countries whose residents prize individuality and aim to outdo their neighbors, rather than blend in with them. So having a home that looks similar to your neighbor’s is not quite the no-no in Scandinavia that it can be elsewhere.